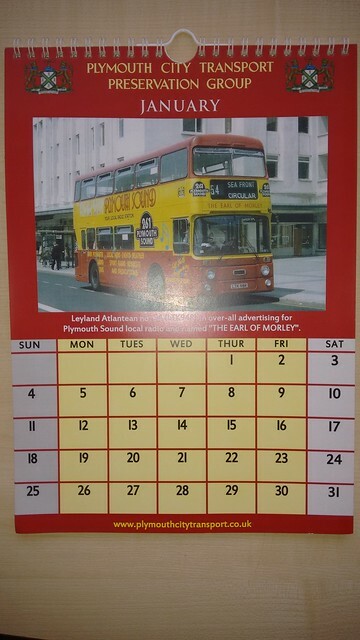 Plymothian Transit: Fancy a date or two? Fancy a date or two? We have four of our 2015 Group Calendars for sale - these are a handful leftover following the issue to our membership. These are available at £7 each, including postage and packaging. As ever, 100% of the proceeds go directly into the Group's funds to support our preservation activities. 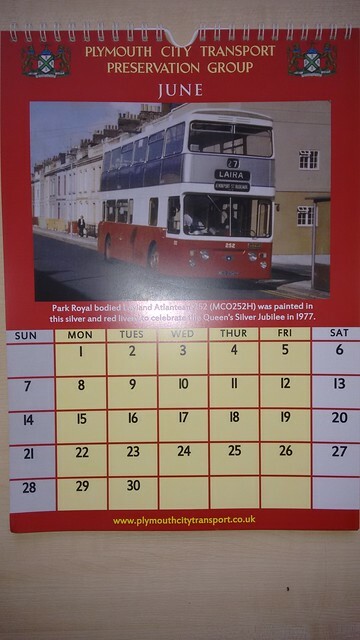 If anyone is interested, then please email chairman@plymouthcitytransport.co.uk to place your order. May i say that today i seen the plymouth city council has an hired garbage truck which i took some photos of. its on my flickr if anyone would like to see the photo. i also have a Photo Of The NEW go cornwall bus a and model! the model i made is what the go cornwall bus is going to look like when they get to it.